Springfield in 1835 was a busy town of more than 2,000 people. Compared to New Salem or Pigeon Creek, it seemed like a big city to Lincoln. Lincoln rode into town on his horse, his only belongings hanging from the saddle in two big sacks, and his dusty top hat drawing attention from all the passersby. Along the busy street were saloons, hotels, cafes, and even a theater where townspeople went to hear speeches. A theater for speeches! Lincoln thought. That’s a far cry from a tree stump or the general store. And perhaps because it was the one kind of place that seemed familiar to him, Abraham stopped at a general store. The owner, a young man with handsome face and a wide smile, came out to greet Lincoln. “What can I do for you today? The owner asked. Lincoln paused, somewhat embarrassed. “That’s a good question, Mr. Speed. You see, my finances are such that I’m not certain I can afford a room here in Springfield-and yet, here I am”. Speed looked carefully at Lincoln. Years later, he would recall, “I never saw a sadder face”. And something about Lincoln’s sadness touched Speed. “I’ll tell you what,” Speed replied. “I have a room I would be glad to share with you. In the 1800s, sharing rooms and even beds was very common. Housing was extremely limited in frontier areas such as Springfield, so Lincoln did not find it odd that a bachelor storekeeper might offer to share his room. On the contrary, Lincoln was very pleased. “What part of town might this room be in” Lincoln asked. Speed laughed out loud. “Why, sir, it’s right up these stairs”, he said pointing a long staircase that led above the store. 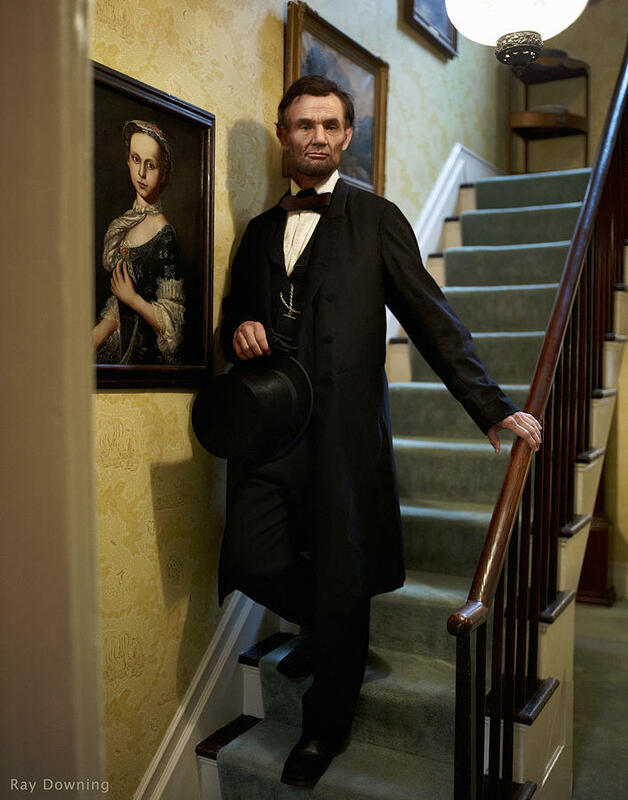 Lincoln ran up the stairs, his long legs covering three steps at a time. Within a minute he ran back down the stairs with a bright smile replacing his sadness. “Well, Speed, it looks good to me”, he said sincerely. “I’ll take it”. And that first meeting led to one of the strongest and longest-lasting friendships Abraham Lincoln ever had. Abraham Lincoln moved to Springfield, Illinois as a young attorney. Abraham Lincoln and Joshua Fry Speed became friends on April 15, 1837. Joshua Speed, the younger of the two, was the son of Judge James and Lucy (Fry) Speed. 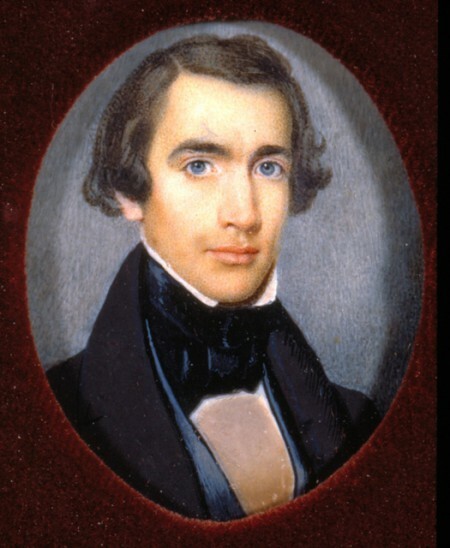 Raised at Farmington, the family’s plantation estate near Louisville, Joshua received a superb private education and a year at St. Joseph’s Academy before moving to Springfield in 1835. During 1837-41, Lincoln’s friendship with Joshua Speed flourished. Speed introduced his socially awkward friend to Ninian and Elizabeth (Todd) Edwards—in whose home he met his future wife, Mary Todd of Lexington. Their most intense period of friendship culminated in the few weeks they spent together at Farmington in 1841. Soon after, Joshua returned to Louisville, marrying Fannie Henning in 1842, and quickly becoming an active member of the community. By 1860, Speed was a Democrat. He disagreed with Lincoln over slavery, stringently protested John C. Fremont’s proclamation of military emancipation, and advised Lincoln against issuing the Emancipation Proclamation. Yet, during the Civil War he remained one of Lincoln’s most loyal friends and an important Kentucky Unionist. Early on, he assisted in the distribution of “Lincoln guns.” Throughout the war, he kept Lincoln abreast of the situation in Kentucky and made numerous confidential trips to Washington. Two weeks before Lincoln’s assassination, Joshua Speed saw his friend one last time. The performer with stage name Gypsy Rose Lee was born in Seattle, Washington, on February 9, 1911, as Rose Louise Hovick. She died of lung cancer in Los Angeles in 1970. June Havoc was her only full sibling. In response to a request from Gypsy Rose Lee for a “more dignified” way to refer to her profession, and trying to describe what she was (a “high-class” stripper), H. L. Mencken coined the word “ecdysiast” – from “ecdysis”, meaning “to molt”. 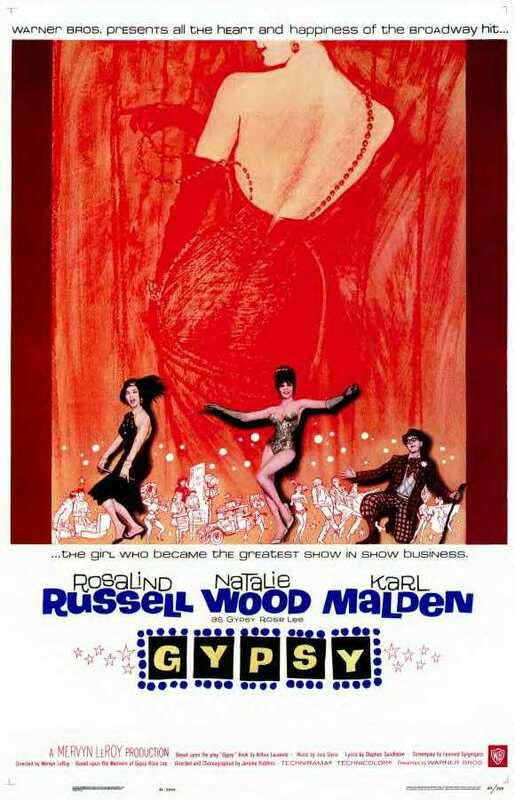 She was also an actress, author, and playwright whose 1957 memoir was made into the stage musical (Gypsy: A Musical Fable by Arthur Laurents) and film Gypsy (Mervyn LeRoy, 1962) starring Rosalind Russell, Natalie Wood and Karl Malden. 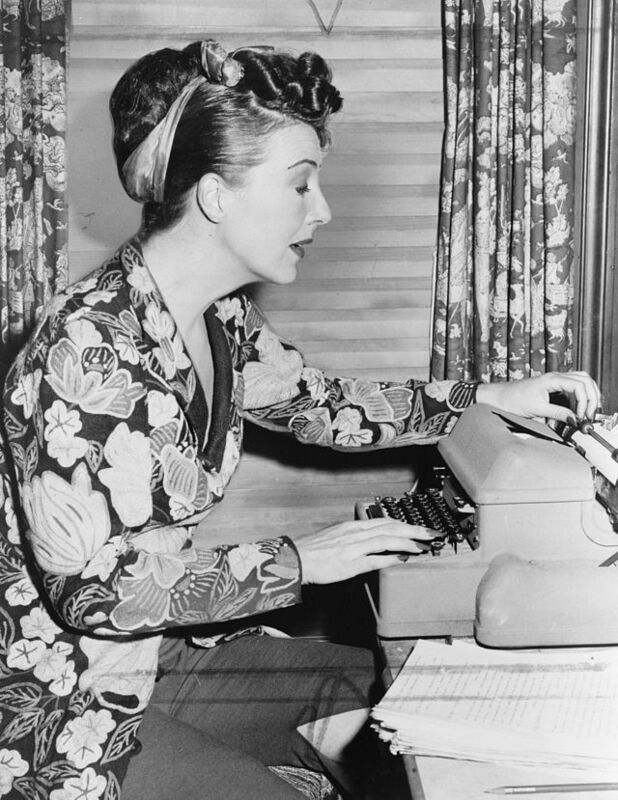 While she worked at Minsky’s Burlesque, Gypsy Rose Lee had relationships with an assortment of characters, from comedian Rags Ragland to Eddy Bruns. In Hollywood, she married Arnold “Bob” Mizzy on August 25, 1937, at the insistence of the film studio. Gypsy was at one time in love with Michael Todd and in 1942, in an attempt to make him jealous, she married William Alexander Kirkland; they divorced in 1944. While married to Kirkland, she gave birth on December 11, 1944, to a son fathered by Otto Preminger; he was named Erik Lee and has been known successively as Erik Kirkland, Erik de Diego, and Erik Preminger. Gypsy Lee was married for a third time in 1948, to Julio de Diego, but they also eventually divorced. 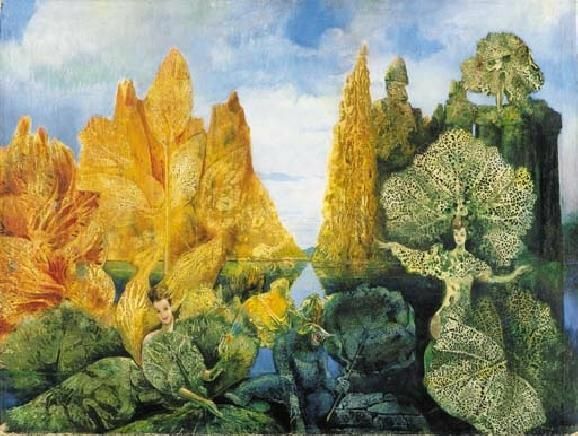 The walls of her Los Angeles home were adorned with pictures by Joan Miró, Pablo Picasso, Marc Chagall, Max Ernst, and Dorothea Tanning, all of which were reportedly gifts to her by the artists themselves. Like Picasso, she was a supporter of the Popular Front movement in the Spanish Civil War and raised money for charity to alleviate the suffering of Spanish children during the conflict. “She became politically active, and supported Spanish Loyalists during Spain’s Civil War.